Chances are that most adults know of root canal treatment, but may not know what it involves. Root canal therapy is an extremely effective way to repair cracked or decaying teeth and prevent tooth loss. Dr. Jacqueline S. Allen of Phoenix Endodontic Group explains how this procedure can help you restore a bad tooth and why you shouldn’t be fearful of a root canal. Gone are the days when root canal treatment was a major ordeal that left a patient in pain. With today’s methods and technology, many patients report minimal discomfort and compare it to having a filling done. During the procedure, the infected pulp of the tooth is removed, the inside cleaned thoroughly, and the tooth refilled. This process restores the structure of the tooth. Any discomfort from the repair is mild and can be easily managed by using over the counter pain medication. As well, the materials used in the procedure have changed over the years. At one point in time, the material used to fill the roots was silver. Now it is gutta percha with antibacterial sealer, says Dr. Allen. With time and experience, Endodontists have developed best practices to minimize complications, especially for patients who have severe symptoms or an unusual anatomy. We now use a rubber dam screen for all root canal procedures. This is to isolate the tooth so no bacteria from saliva can get in the tooth, as well as keep all instruments and disinfectants from falling into the mouth and possibly down the throat, Dr. Allen mentions. Additionally, microscopes with optimal lighting are used to clean out the tooth roots more thoroughly, she states. All of these accumulated improvements equate to a better outcome, less risk of complications, improved comfort, and a great likelihood that your root canal treatment will be successful. Once you’ve noticed a problem, it’s important to get treatment right away. Once the tooth has irreversible pulpitis or necrosis, the problem will not go away on its own, Dr. Allen says. Acting quickly improves your odds of a successful repair. For additional questions on root canal treatment or to schedule your appointment, contact Phoenix Endodontic Group today! Dental emergencies can happen in a split second, and can quickly result in lost teeth. Cracked teeth should send you running for a dental professional immediately since a crack can allow dangerous bacteria to invade, causing sensitivity, decay and tooth loss. How can you avoid cracking or fracturing your teeth? It’s simpler than you might think, according to Dr. Jacqueline S. Allen of Phoenix Endodontic Group. “Most cracked or broken teeth are the result of dental trauma, either recently or in the past and no treatment was done at that time,” Dr. Allen says. This includes damage from sports injuries, falls or accidents, or chewing on hard objects or foods. Athletes should ALWAYS use a mouthguard and see the dentist or Endodontist for any dental emergencies that may occur. Never chew on ice or hard objects, and avoid using your teeth to open packages. Falls and accidents are a bit more difficult to prevent, but if you are able to protect your face and mouth when falling, make the attempt to do so. Dr. Allen explains, Dental restorations (fillings) that are 10 years or older should be looked at during a patient’s routine dental care. Fillings can break and chip and thereby expose the remaining tooth structure to potentially further break down. Age and location of prior dental work can play a role in damaged teeth which can lead to a dental emergency. 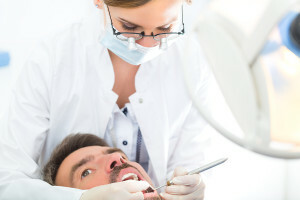 To add to that, a routine dental checkup can identify small cracks that can be easily fixed, preventing them from developing into big problems down the road. The enamel of your teeth is a very hard substance, but one that can be eroded or damaged due to bad habits like soda drinking, eating sugary foods, brushing too hard, and chewing fingernails or ice. Brush with toothpaste that contains fluoride, floss regularly, and talk to your doctor about your calcium and vitamin D intake. Many dental emergencies can be avoided by using caution and common sense. If you have cracked or fractured teeth already, Dr. Allen is here to help! 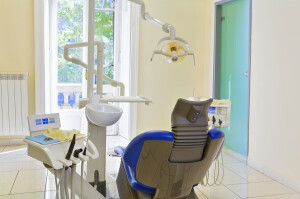 You probably already know that a twice-yearly dentist visit is a must for a healthy mouth. Why should you consider adding a Phoenix endodontist to your dental care program? “The most common reason a patient needs to see an endodontist is that the patient is in pain or has an abscessed tooth. When a tooth becomes “necrotic” that means that the nerves and tissue inside the tooth are dying. Some people have pain, others do not. When the nerve has died and the patient does not feel it, the tooth may become more susceptible to fracture if left untreated,” says Dr. Jacqueline S. Allen, D.D.S., M.S. of Phoenix Endodontic Group. 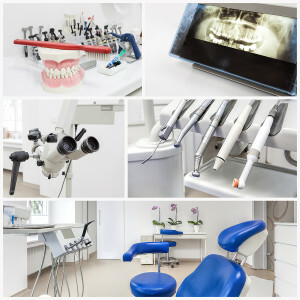 An endodontist has advanced tools and equipment to diagnose and treat complex dental cases, plus specialized training. Fractured or chipped teeth, tooth decay, tooth pain, and trauma to the teeth are all examples of issues for which a Phoenix endodontist should be involved. “We treat many patients with complicated cases, and spend as much time and have as many visits as it takes to resolve a patient’s endodontic issue,” Dr. Allen adds. 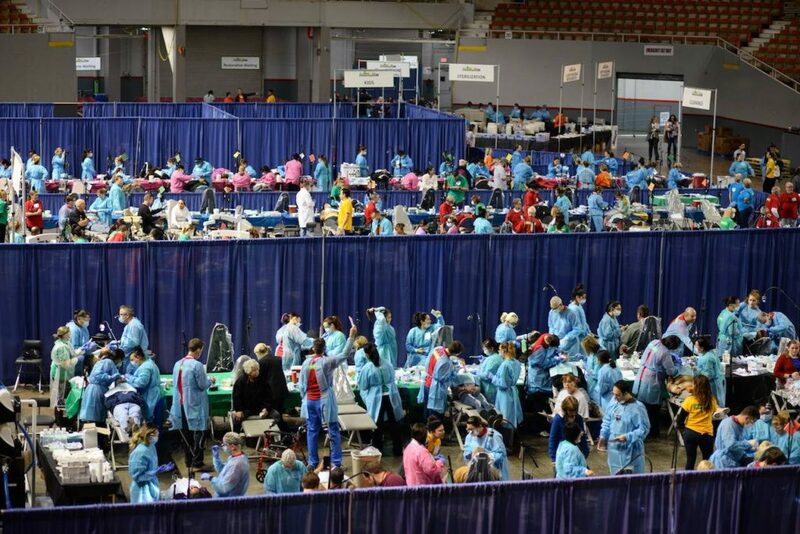 If you are trying to find the RIGHT endodontist, an important detail is the practice’s business approach. Those under insurance contracts may be limited in the services they provide and be encouraged to spend as little time as possible with each patient. “At Phoenix Endodontics, we take a limited amount of insurance contracts, because we feel that in endodontics patient treatment and care can be compromised if insurance companies are dictating what an endodontist can be reimbursed for a procedure,” remarks Dr. Allen. “Personal attention and top quality care is what a patient will always get from Phoenix Endodontic Group,” Dr. Allen promises. Contact us today to schedule your appointment!